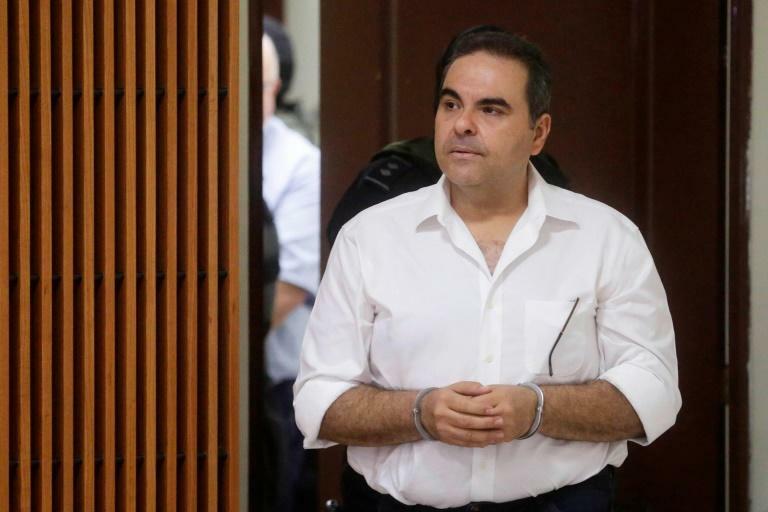 The trial of former Salvadoran president Elias Antonio Saca over the diversion of over $300 million during his term concluded Wednesday, with sentencing set for September 12, a court spokesman said. Saca -- who was in power from 2004 to 2009 -- previously pleaded guilty to embezzlement and money and assets laundering in exchange for an abbreviated trial and reduced sentence. As part of the agreement, prosecutors requested a 10 year sentence and the return of $300.3 million from Saca and his six collaborators as a "civic duty," the court's press office said in a statement. They also asked that former communications secretary Julio Rank return $8 million to the state, and that former president of state water company Cesar Funes hand back $886,697.